What once would have been one of the biggest game of the season is now a game which brings all sorts of emotions in current day football. Two giant clubs, both on disappointing form go head to head in the Barclays Premier League. Chelsea who are currently 15th in the league recently sacked their manager Jose Mourinho, creating all sorts of manager rumours. Louis Van Gaal has lost all three of his last three games and United fans across the world are demanding a string of victories, and a win against Chelsea would do nicely for many. Chelsea drew their previous game 2-2 against Watford and won the game before 3-1 against Sunderland. 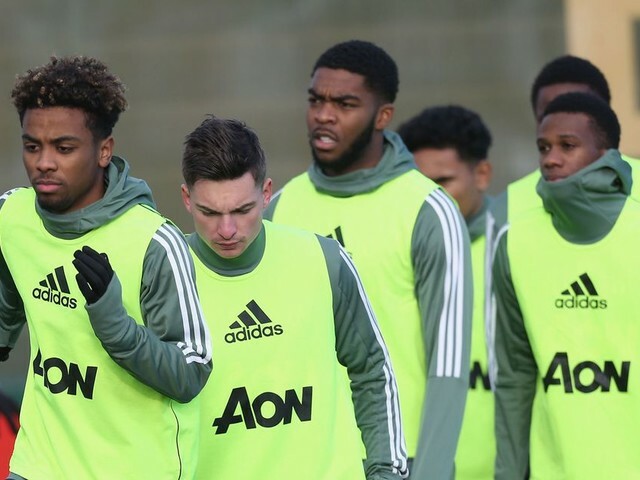 Having recently improved their form after sacking their manager, Chelsea will be a lot more confident going into the clash against the Manchester giants. 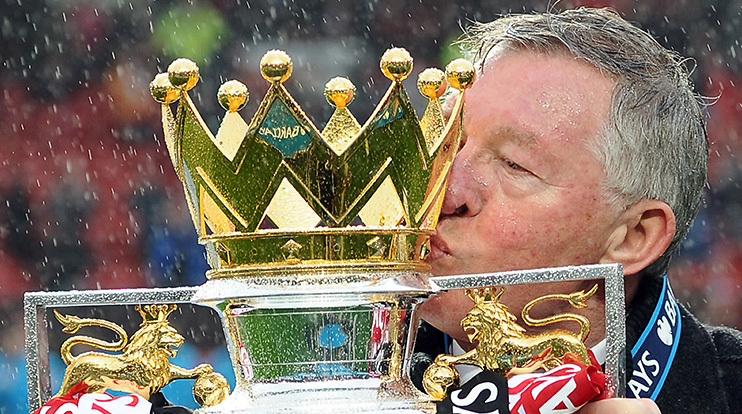 This will apply huge pressure on Van Gaal as many reports say his time at United is nearing an end. 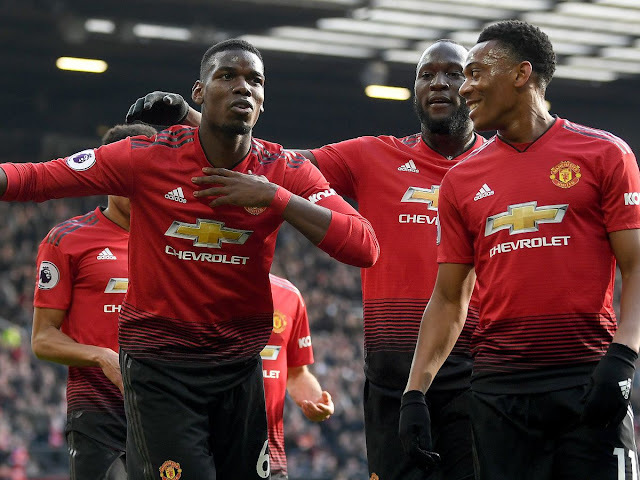 Whether this is the case or not, it is essential that the game against Chelsea is a win, not only to help support his career and manager, but to aid Manchester United in their fight for a place in the top 4. All eyes will be fixed on the screen in this vital game for both clubs. With massive pressure on Van Gaal and his club, the starting 11 will need to play at their absolute best in order secure a win. 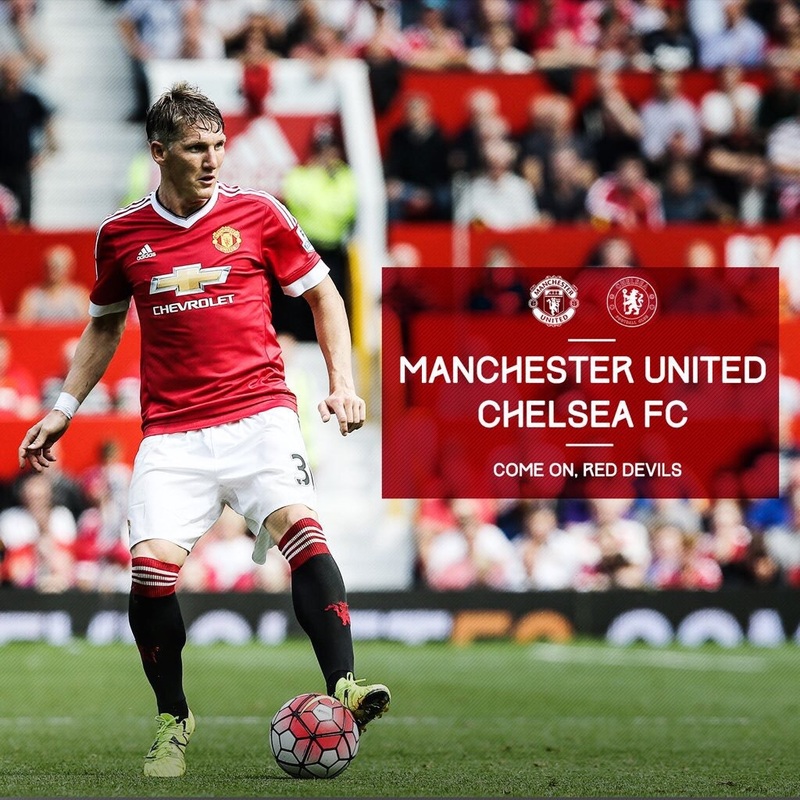 With several injury concerns for United, the game will be incredibly tough despite the decline in Chelsea's form. A strong, goal frenzy game in favour of United could without a doubt be the first step in our path back up the table in the Premier League. 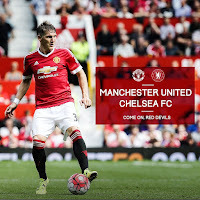 If there is one thing for sure, its that the game against Chelsea will be a must win. 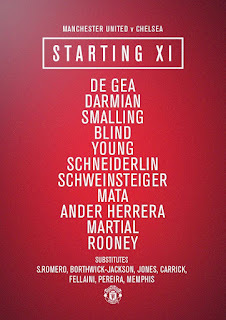 This is a very different line-up to the one that we saw at Stoke on Saturday. Finally, we have a right-back playing in right back! 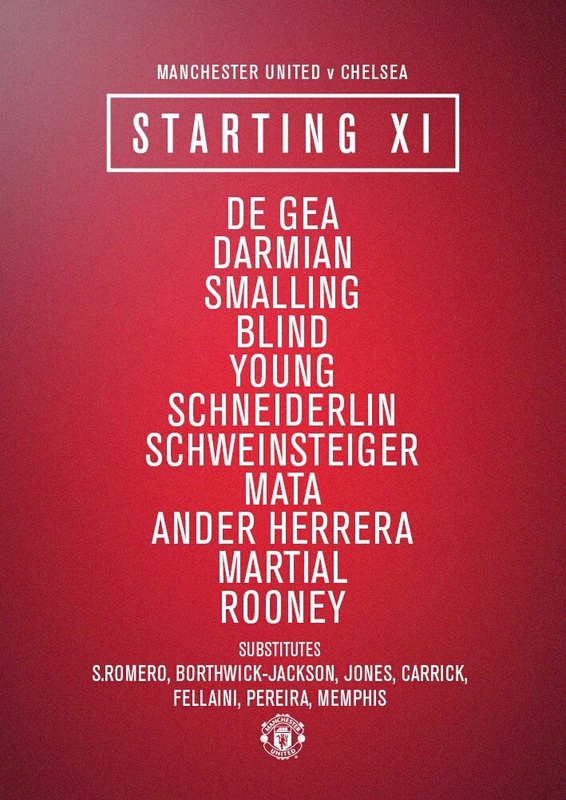 But, it looks like Ashley Young has been switched to left back with Blind and Smalling as centre backs. Our Schmidfield is finally back! No more Carrick and Fellaini, we've gone up in the world to Basti and Morgan. In CAM it looks like it will be Mata up against his former club. Lets hope he can make more of an impact than he did in the previous games. 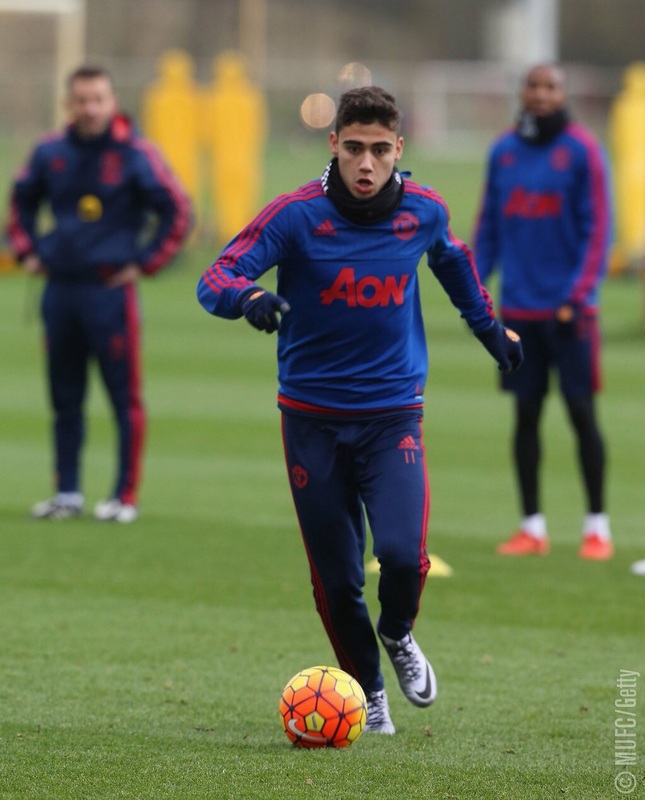 He could possibly alternate with Herrera who is probably going to start on the right wing. 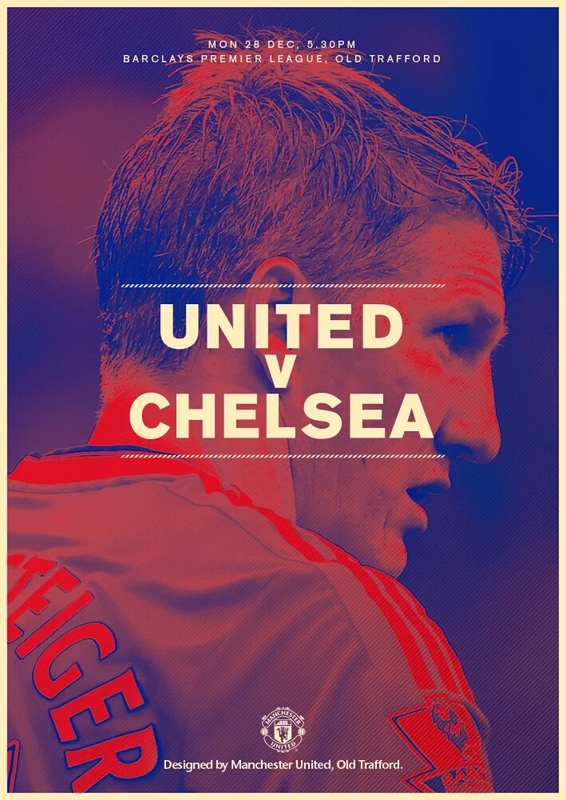 The eagerly anticipated match between United and Chelsea is under way. The first half as a whole was fantastic although it remains 0-0. The first 45 minutes of football saw a much improved United side, the game has had everything in it except a goal. United started the game calmly with Ashley Young in the right-back position. 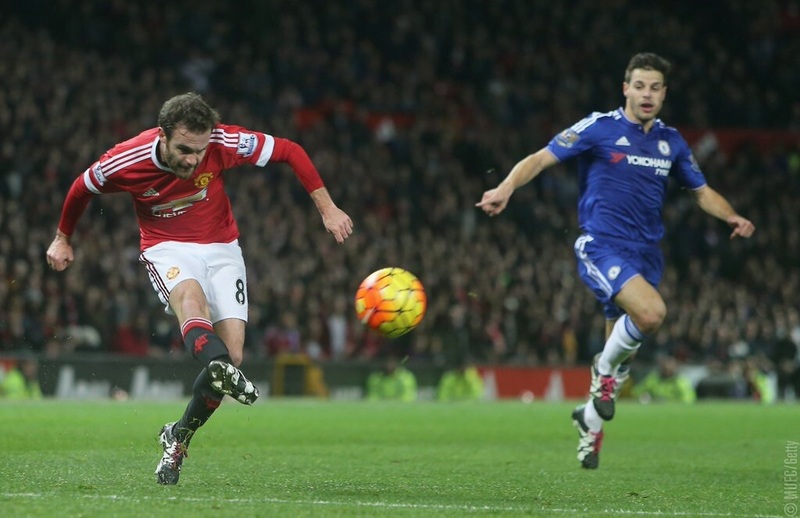 Mata had an excellent shot after 2 minutes hitting the crossbar after a pass from Rooney. United have been on the front foot at the start of the game. Courtois was beaten but Mata was unlucky not to score. Chelsea have had their chances as Hazard broke through the United half with Pedro after a slip from Blind but Young saved us with a good block. De Gea made a brilliant save after Terry was allowed a free header in the box. A powerful header from Terry with De Gea tipping the ball over the bar. The quality of football has been very good so far, a high-tempo game with both sets of players giving everything. Martial got on the ball and looked dangerous- hopefully he can start scoring regularly if he finds his form. The first ten minutes have been entertaining. Ashley Young has been particularly good so far in the early stages of the game. United have been moving the ball much better and faster- this is the United we love to see. The full backs have been getting forward too which is what we need. Darmian played a very good cross into Rooney but it just went over his head. Martial had a very good shot, but hit the post. He was so unlucky after brilliantly going past Ivanovic. 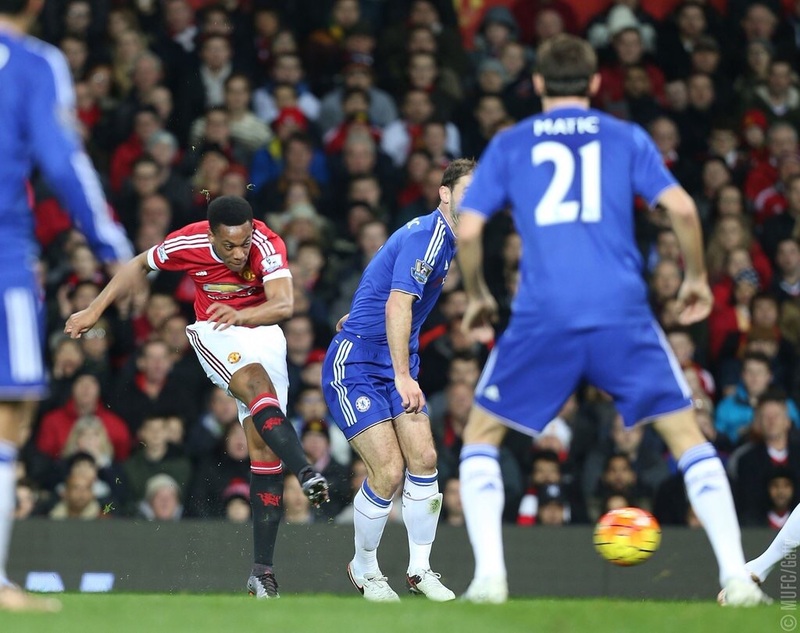 Martial has been lively and has terrorised the Chelsea defence with his pace. Both sides had clear chances in the opening 30 minutes although United have been largely dominant. There was a penalty appeal from Martial as he went down in the box but nothing was given. Martial continued to trouble Chelsea as Mikel got booked after Martial ran away from him with such pace. United had another good shot on goal as Rooney had a long range shot saved by Courtois. Rooney has definitely improved during the first 4 minutes because the fans at Old Trafford have been cheering him on. 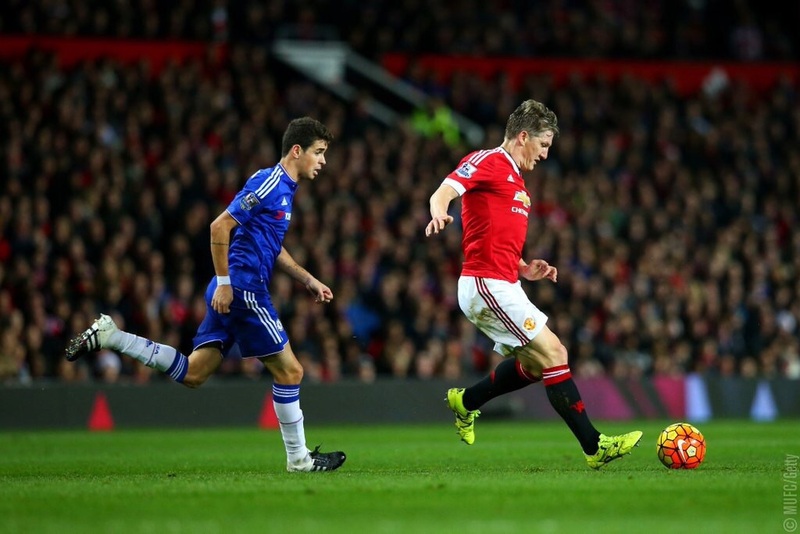 The presence of Schweinsteiger has certainly made a difference as he has been able to control our midfield. 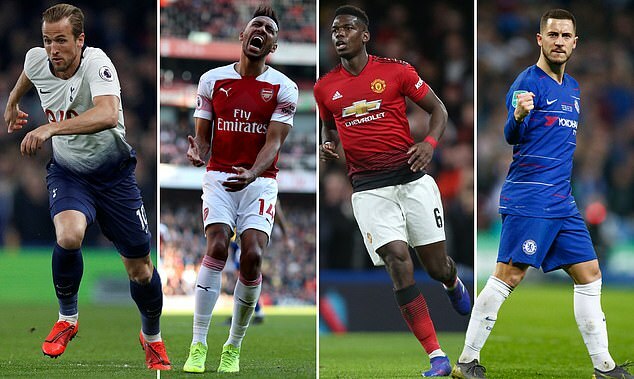 Every single player has performed so far which has been pleasing. A good first half of football- our tempo and passing has been much faster which has allowed us to create more chances than we usually do and dictate the game. Hopefully in the second half we can continue playing with a fast tempo and get some goals. A win against Chelsea is now looking more likely although Chelsea have hit us on the counter several times. Roll on the second half! The game finished 0-0 with both sides taking a point. It was a fair result considering both sides had excellent chances to score although United did control the first half and the majority of the second. The second half started with a dip in the intensity that was showed in the first half. Chelsea started the second half much better as they were able to create some chances. De Gea made a fantastic double save after Hazard ran past 3 United players. First De Gea saved Pedro's shot and then the follow up from Azpilicueta. These saves were truly from out of this world. The second half really has been end to end stuff. United then had the best chance of the game so far after Courtois made a truly unbelievable save after a shot from Herrera right on the line. What a save! The game is still 0-0. 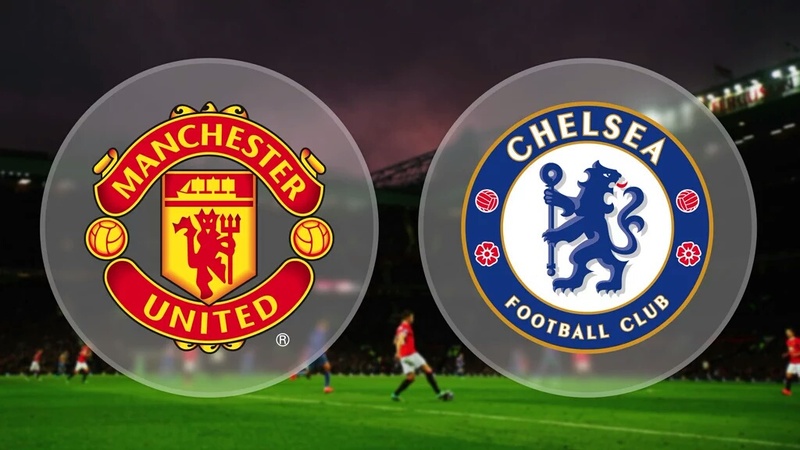 Chelsea then had an even better chance with a counter attack that exposed the United defence. It was a chance that they really should have put into the back of the net: Pedro ran with the ball and then played in Matic who, luckily for us, wastes the chance horribly. United's tempo dropped significantly. In the first half they were dominant and on the front foot but this half Chelsea have been allowed back into the game. Chelsea made the first substitution of the game with Ramires coming on for Willian who had a good came. United made a change at left-back with Darmian who also played well came off for the youngster Borthwick-Jackson. United continued to create more chances throughout the second half with Mata crossing the ball for Rooney who completely miskicked it although even if Rooney did score the goal would not have not counted due to it being offside. Entering the latter stages of the second half, the game had seen so many chances yet no goals. After 75 minutes, United made their second change with Mata coming off for Depay. He came on with a lot to prove after his incredibly poor performance against Stoke. With 10 minutes left it really was winner takes all. If Chelsea scored it would have been a crushing blow considering how United played in the first half. Both sets of players upped the intensity and really did start to fight for the win. The last change for the Red Devils saw Phil Jones replace for Daley Blind who went off with a suspected injury. 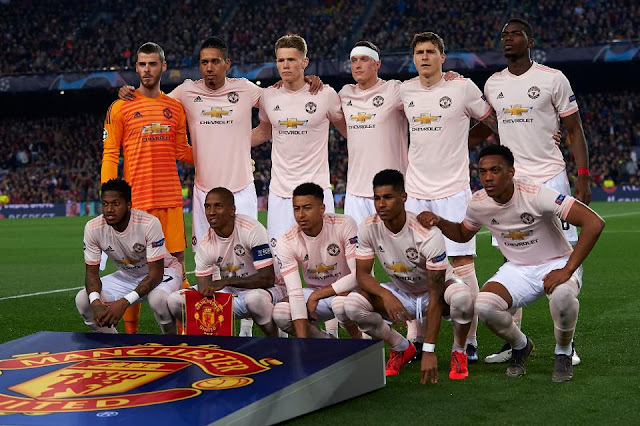 You could feel that if United won now it would really change the dynamics for the club since this match showed signs of improvement from the team. Our biggest issue is still our goal threat as we do not have a clinical player who can score goals week in and out. The football that the team produced today has been entertaining and lively, they really have played for each other. 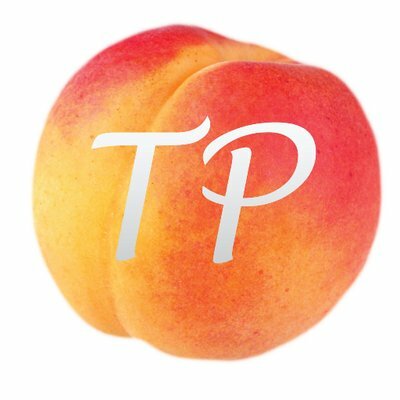 Depay tried a backheel which did not work out. He really needs to become consistent and has been under criticism recently for his underperformance. 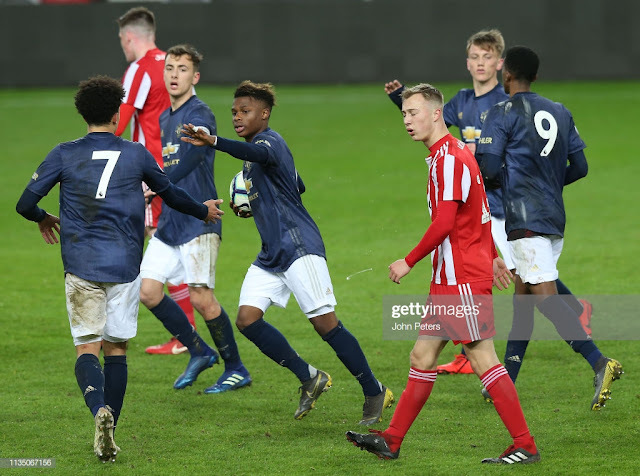 United did have one final chance with Borthwick-Jackson who whipped the ball beautifully into Rooney who missed narrowly after he volleyed the ball which went over the bar. As a whole United played well with several players having a really good game. The final change of the game saw the young Loftus-Cheek replace for Oscar. 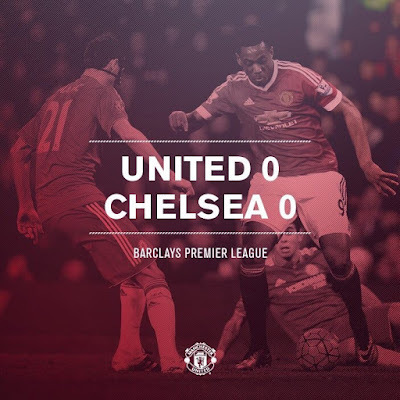 The game finished 0-0 with United earning a point. It was a cagey affair between the two teams where the ref produced 6 yellow cards. On the basis of the game alone I do not believe that LVG should be sacked. 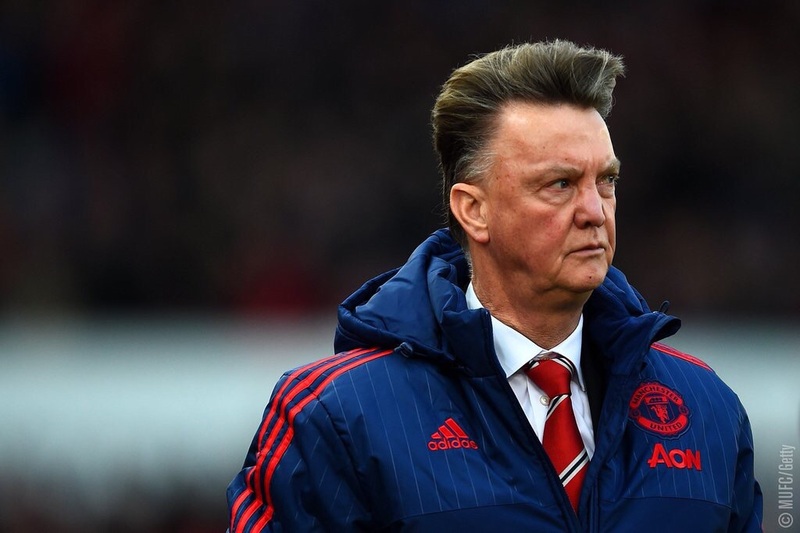 In terms of our previous games, today's one may not have been enough to save LVG's job. All we can do is look forward to our next game against Swansea. Overall, this was a much better performance compared to our recent matches. It wasn't perfect and there's still lots of room for improvement but at least we were taking shots, playing more direct football and creating chances. Despite the fact that Chelsea weren't attacking and were prepared to sit back and collect a point, we were much more solid defensively. Our biggest chance today was given to Ander Herrera (who played very well and showed Van Gaal that he deserves to be a regular starter at the club). The ball was fizzed in low across the box, and came to Ander Herrera who got there just in front of the defender. However, this effort was exceptionally saved by Courtois who spread himself wide to deny the Spaniard. 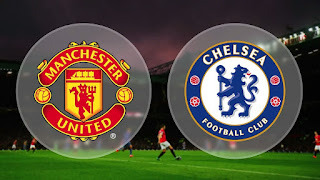 Chelsea's best chance of the game came to Matic who had a 1 on 1 with David De Gea, but the Serbian blasted the ball way over the goal into row Z. Our captain, Wayne Rooney had a good game today. Despite the fact that he missed a few chances which he should at least be getting on target, the skipper showed a strong desire and passion for his team today. He put in lots of effort to help out his team today and raise the confidence in the dressing room. BT Sports gave him MOTM, but that probably should've gone to the two goalkeepers who showed that they are world class keepers up there with the best. 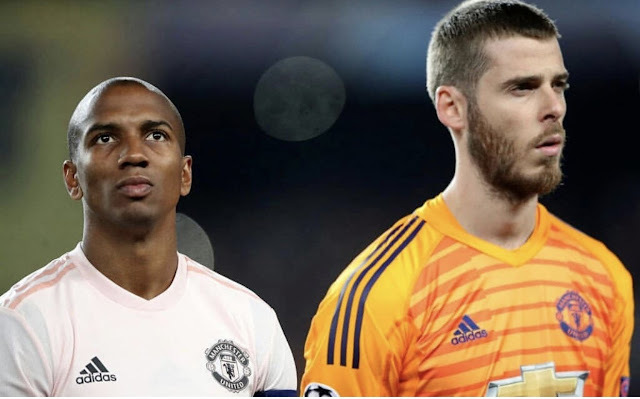 Our two stand out performers today were David De Gea and Ashley Young. De Gea made some terrific saves to keep us in the game, including an exceptional world class double save. Ashley Young was terrific in the first half in terms of attacking and defending. We're used to seeing him not defend very well, but today he showed why he deserves a place back in the squad. 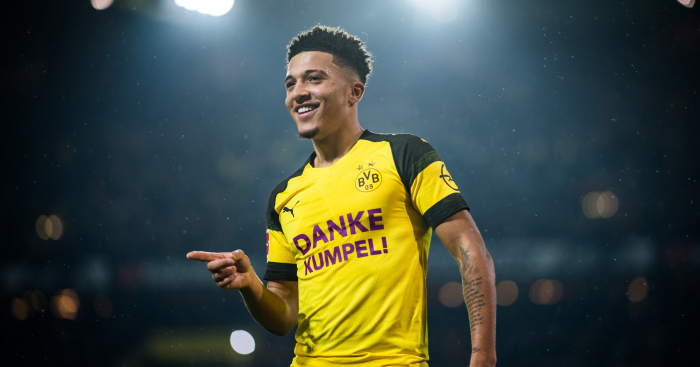 In the second half, he didn't play as well with a few wasteful crosses and sloppy in possession at times but he still put in a solid performance. Let's not forget that this is now our eighth consecutive game without a win. All eyes will still be on the manager as to whether he gets sacked, resigns or continues as manager of Manchester United. One thing that we are sure of, is that if he wants to keep his place in the dugout, we must convert these 0-0 draws into wins and finish our chances. It is vital that we turn our season around for the better in the new year!